When you want reliable and speedy Nissan service, turn to Sorg Nissan. 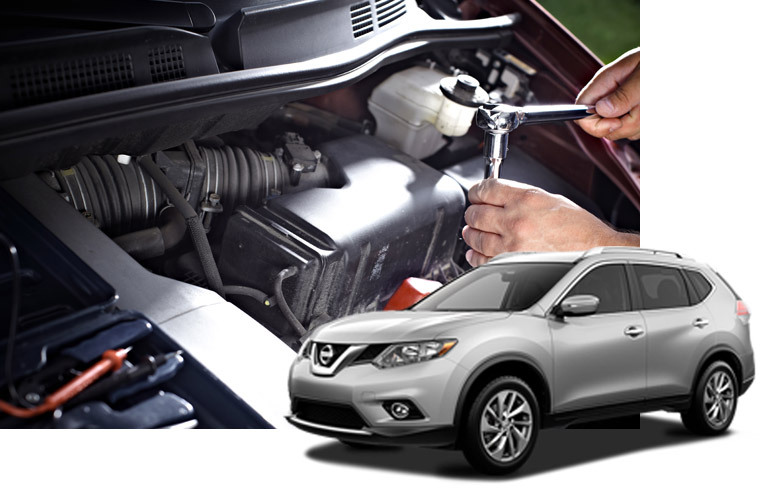 Our Nissan dealership in Warsaw, IN, offers auto repairs and maintenance you can trust, whether you’re looking for an oil change or transmission repairs. With a team of talented mechanics, we can handle any service task you throw our way. From tire rotations and wheel alignments to brake service and post-collision body repair, we’ll complete every job on time. Plus, we always have Nissan service and parts specials to help you save on the repairs or maintenance you need. Don’t hesitate to schedule a service appointment for a time that’s convenient for you, or you can drop by for a quick inspection or oil change on your way to work. No matter what type of car, truck, van or SUV you drive, we’ll expertly cater to your vehicle’s needs and have you back on the road as soon as possible. At Sorg Nissan, we understand that it’s not fun having to get your vheicle serviced. That’s why we try to make it as quick and painless as possible. Our high quality service technicians are trained to work quickly but efficiently to get you back on the road again as quickly as possible.Whether it’s just a quick oil change or something more serious, come to Sorg Nissan for car service in Warsaw. Everyone loves a quick fix. Have you never heard of Super Glue or Duct Tape? These two things are the epitome of a quick fix. Well, while we know that unfortunately a quick fix is easy, sometimes quick isn’t always the best. At Sorg Nissan our staff is trained to work quickly but now at the risk of sacrificing quality. We take pride in knowing our way around an automobile and also in for providing quality customer service. Even though we are able to fix many complex issues, we know that sometimes you just need an oil change. 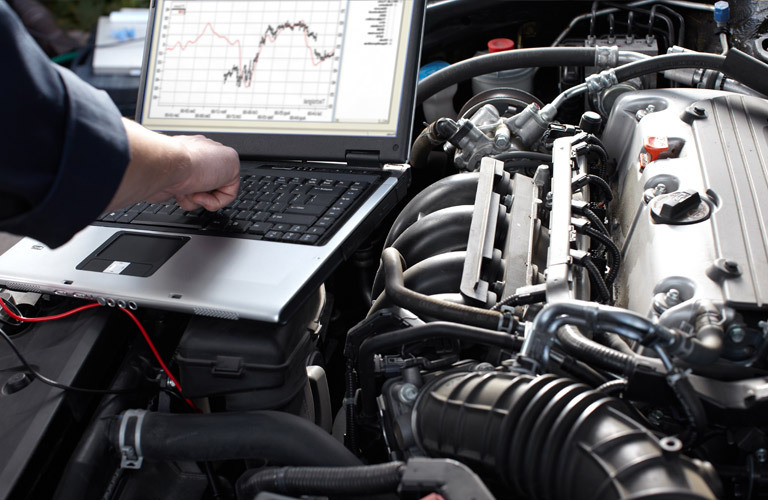 For these instances we offer a variety of online services to quickly and easily schedule appointments for oil changes, order your own vehicle parts and more. Our team is up front in the threshes of the trenches ready and waiting to do whatever we can to make sure your day isn’t ruined by needing to have your car serviced in Warsaw. Do you consider yourself somewhat of an automobile savant? Do you like to get your hands dirty? Then you will probably be happy to know that we offer a full selection of parts available through our website. All you have to do is know the part you need to order and that’s it! Maybe you’re a little more comfortable knowing that your vehicle is in someone else’s hands. That’s quite alright, too! Our quality service technicians are available almost every day of the week for a variety of hours, including Saturdays. To make an appointment with our service department, you can also visit our website and simply know what date and time you’d like to come in. We will then be notified of the request and do our best to get it into our schedule. We can’t stress enough how important it is to keep your vehicle up to date. We know it’s not always the most fun task of your weekend or weekday to-do list, but it is extremely important to take care of your vehicle. Just as you would any other member of your family, make your vehicle a priority today and bring it to Sorg Nissan for some of the highest quality car service in Warsaw.